Princess Cruises have moved to demonstrate the real-life restorative qualities of cruise holidays in the latest generations of their ‘Come Back New’ advertising campaign. The cruise giant has revealed three new television adverts which document journeys taken by friends and families – showcasing the emotional benefits of cruise holidays. Showcasing popular trips from Australia, the adverts cover cruises to New Zealand, Asia and Queensland. The three adverts are set to be officially rolled-out across social media in March, but we have sourced the videos, shown below, so you can have a sneaky peak now. Celebrating their 50th anniversary, 2015 is a huge year for Princess Cruises, and the cruise line has increased the focus on the Australian market with four ships now based out of Australia. 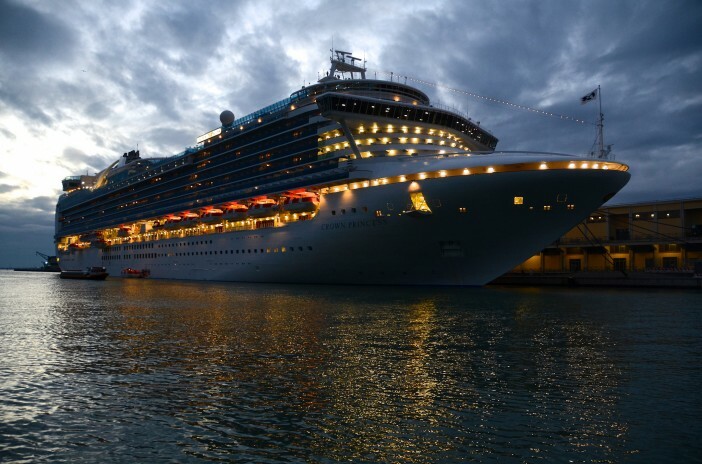 The Emerald Princess will also be relocating to Australia in 2016, joining sister ships: Dawn Princess, Sea Princess, Sun Princess and Diamond Princess. Click the button below, or call our dedicated team on 1300 857 345, for a full range of Princess Cruise deals in 2015 and beyond. Images sourced via Flickr Creative Commons. Credit: Woody Hibbard.